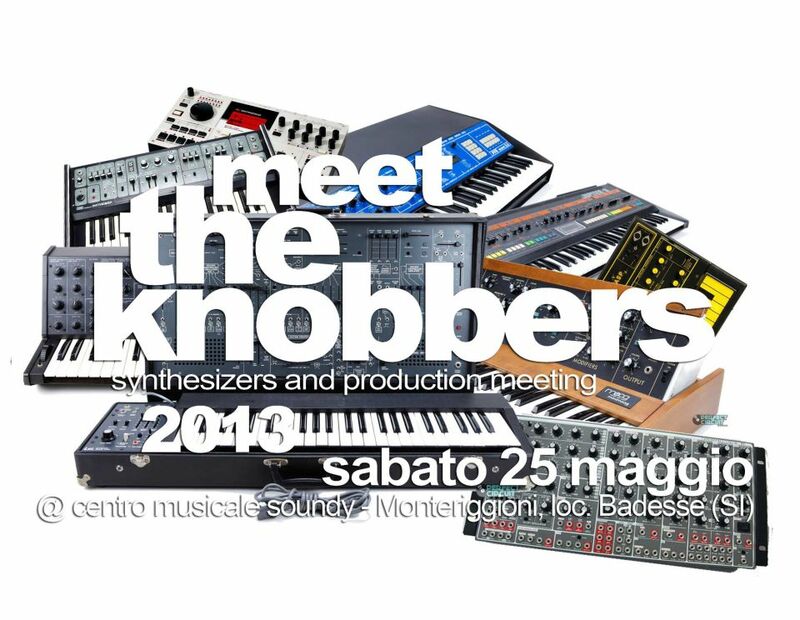 We will be in Monteriggioni, near Siena, on the 25th of May! Hands on with our production modules and some previews/proto !!! !